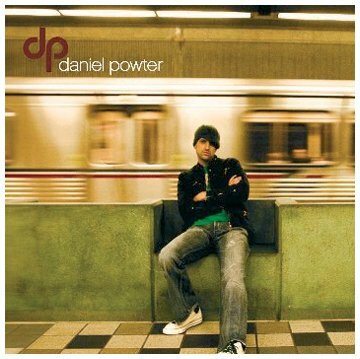 This is the most recent information about Daniel Powter that has been submitted to amIright. 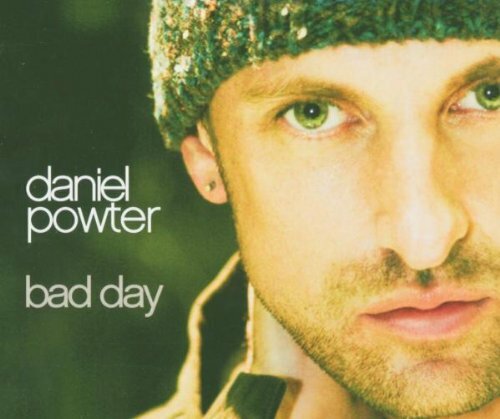 If we have more information about Daniel Powter, then we provide a link to the section where it appears (the actual page whenever possible). "Ad Day" originally "Bad Day"
"Bard Day" originally "Bad Day"
"Band Day" originally "Bad Day"
"Bad Aday" originally "Bad Day"
"Bad Davy" originally "Bad Day"
"Baa Day" originally "Bad Day"
Day to make like sheep? "Sad Day" originally "Bad Day"
"Bad Dad" originally "Bad Day"
"Bed Day" originally "Bad Day"
A day to be completely lazy! 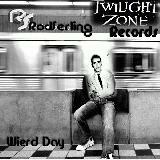 "Bad Way" originally "Bad Day"
Where is the morning when you needed the most? 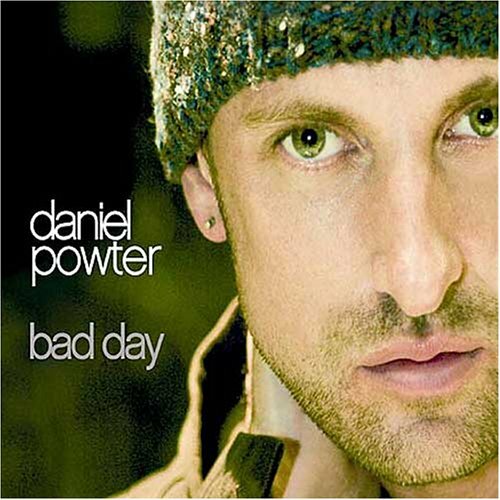 "By A Dad" originally "Bad Day"
"Ad By Ad" originally "Bad Day"
"Bay Dad" originally "Bad Day"
"Add Bay" originally "Bad Day"
"Dad Bay" originally "Bad Day"
Pan Yell Doubter originally "Daniel Powter"